Golden Butterfly Chromatic Harmonica Musical Instrument Condition is Used. 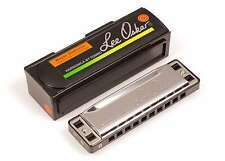 HOHNER HARP. MODEL 550 PUCK. 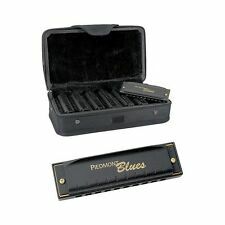 It's a great set of harmonicas for beginning players. 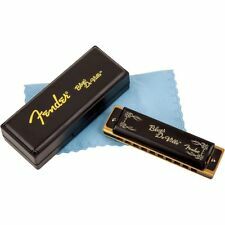 Internationally Recognized By Players For Its Simple Beauty And Resonant Tone, This Is The Most Famous Harmonica In The World. This Is The Model That Helped To Create The Sound Of The Blues, Country, Folk And Rock. The new AirBoard Rasta was designed for players of Roots and Dub Reggae styles. Airboard Rasta Print With Bag And Blowflow Mouthpeice. The AirBoard requires no computer, no cables, and no power source. 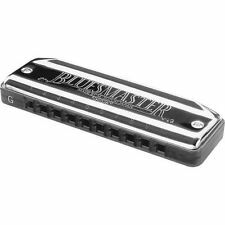 Most commonly chromatic harmonicas are heard within the classical and jazz scenes, but often these harmonicas are used for blues, folk, rock and pop as well. COMB: Plastic (10 Hole). 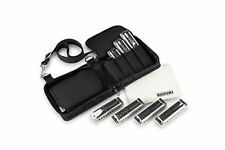 TUNED (TONE): KEY of C.
This full set includes harmonicas in the keys of A, Bb, C, D, E, F and G. It includes a soft, nylon carry case with zipper closure.